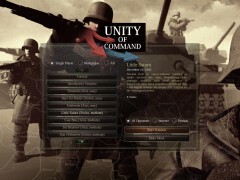 Unity of Command is an operational-level wargame that spans the entire 1942/43 Stalingrad Campaign on the Eastern Front. 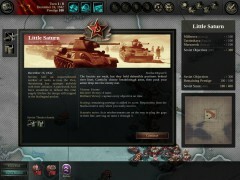 Playable from both Axis and Soviet side, it recreates enormous battles of maneuver in a turn-based strategy setting. 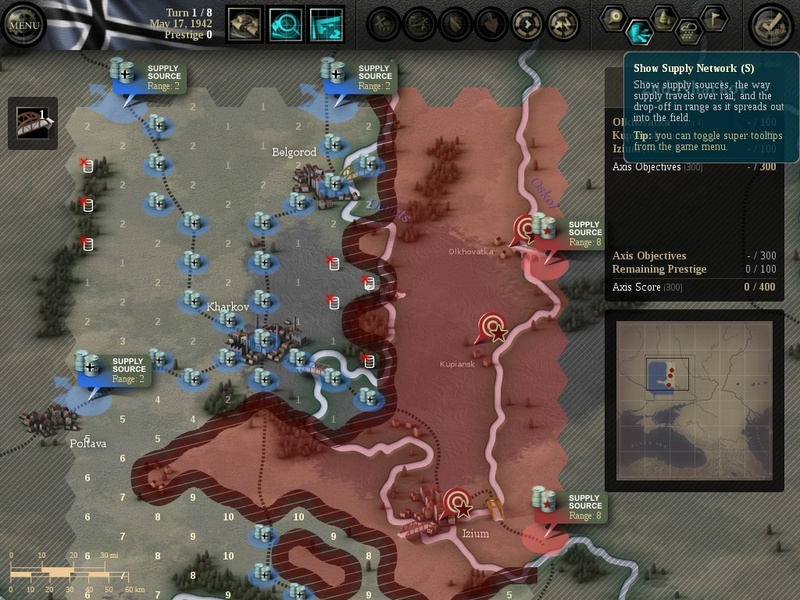 Take command in a war where logistics and poor weather are often the decider; and defeat and victory are sometimes just a mile, or a day, apart. 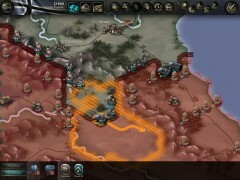 As the strategic initiative swings in favor of the Soviets, you are tasked with liberating the motherland in command of victorious Red Army forces. 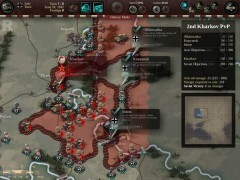 Take control of the Wehrmacht and its allies in Operation Barbarossa, from the dramatic early victories all the way to ignominious defeat at the gates of Moscow. 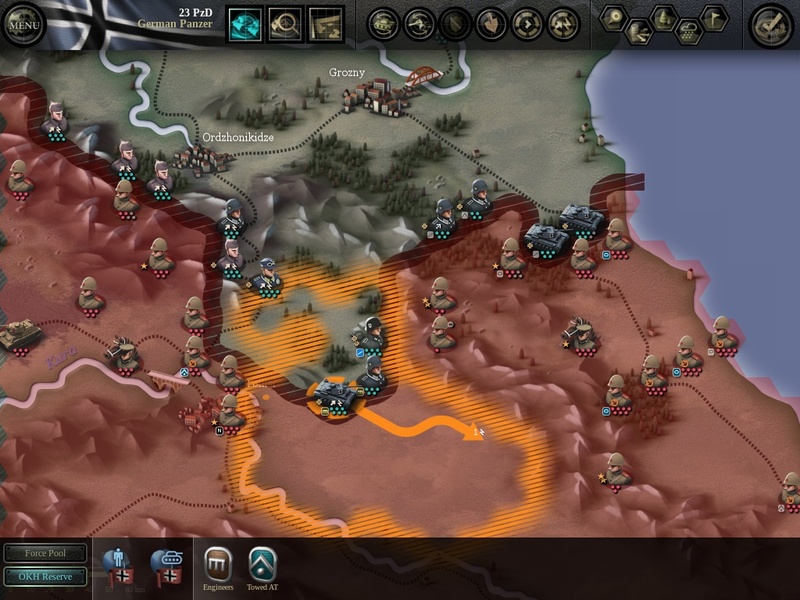 Both DLCs (downloadable content) require Unity of Command 1.04 or later to play. To check which version you are currently running, go to Main Menu -> Credits. 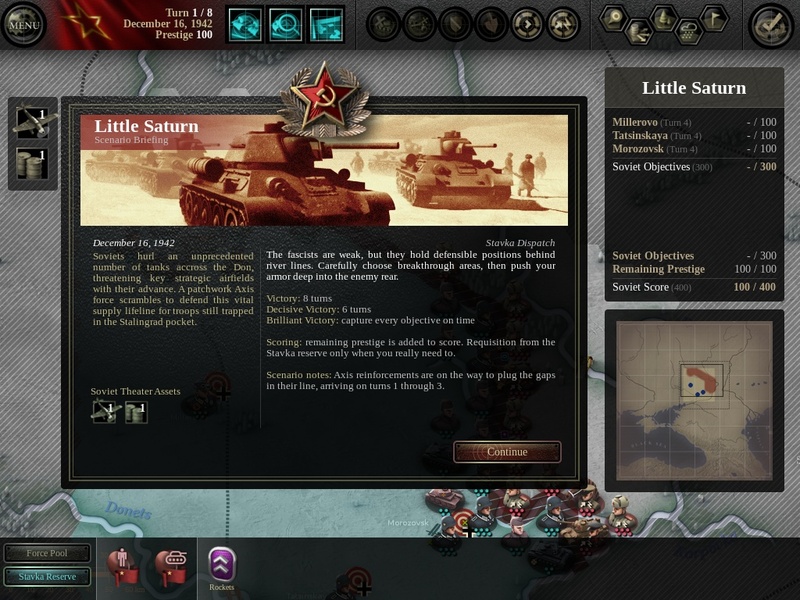 For instructions on how to upgrade, click here. Want to buy just the base game or a single expansion? 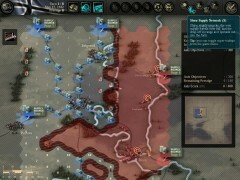 Unity of Command is the rare turn-based wargame that anyone can learn and play in a few minutes. This is one of the best computer opponents I played against. 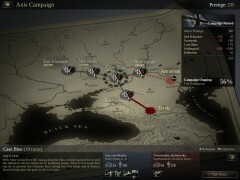 One of the most emotive and compelling strategy games out there. 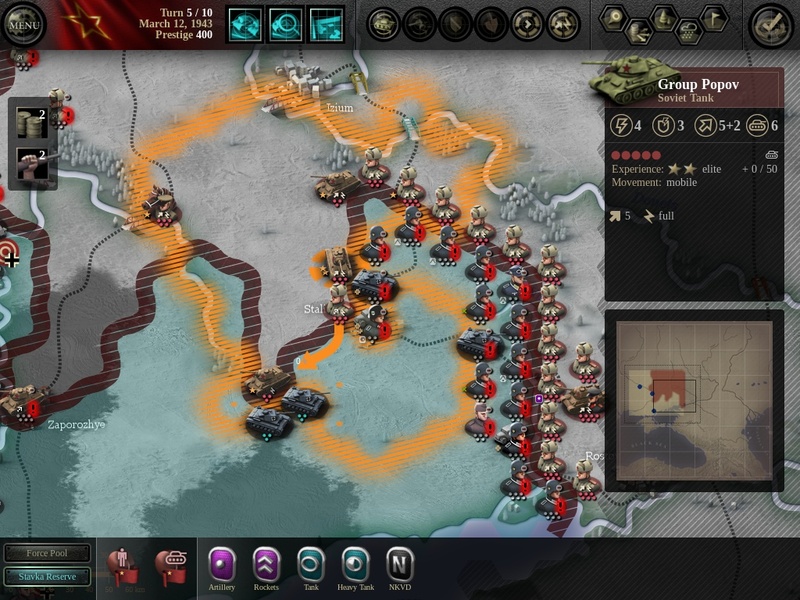 The best, proper, indie strategy game ever. 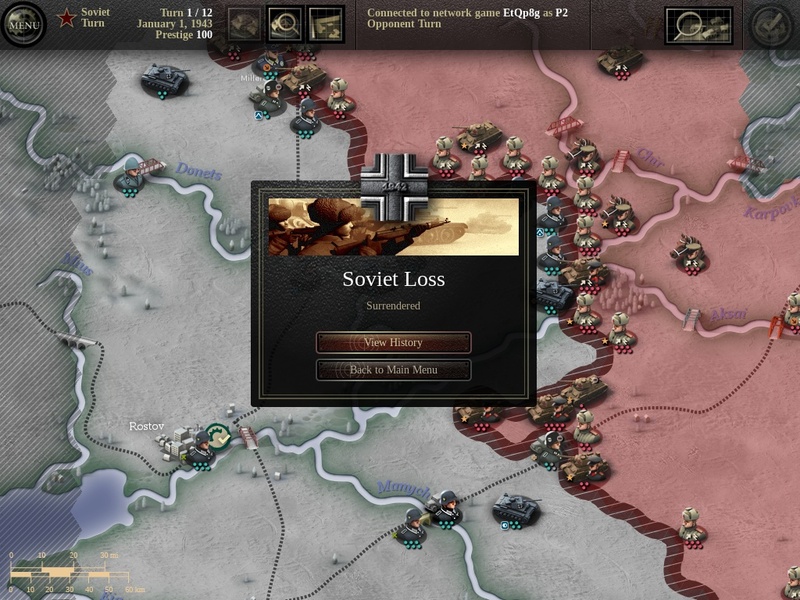 No, I am absolutely serious. 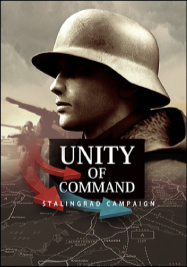 Features a concise, very easy to read, coherent manual that combines brilliantly with a quick tutorial to have most players in action within a good 45 minutes. 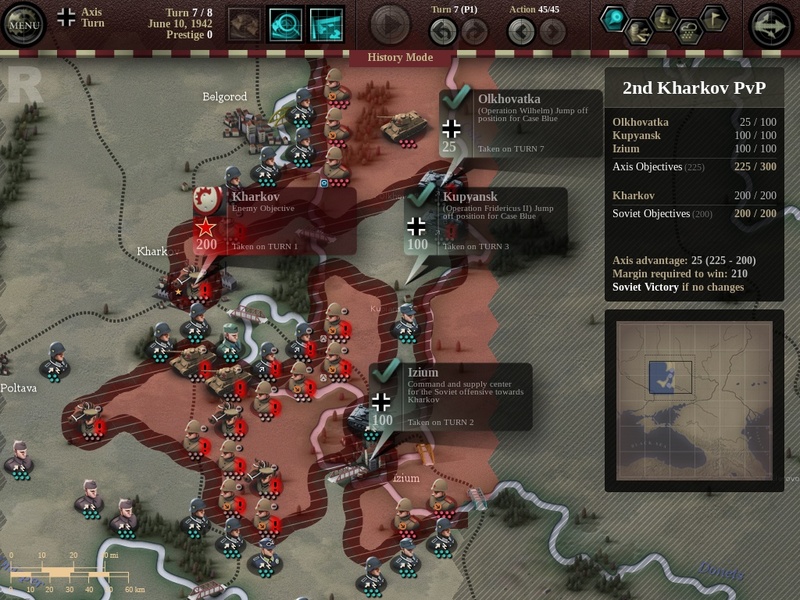 Doesn’t overdo unit counts and under-engineer AI, unlike most East Front wargames. 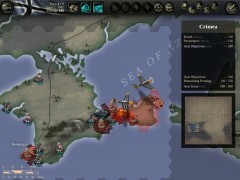 Wargame of the Year material.